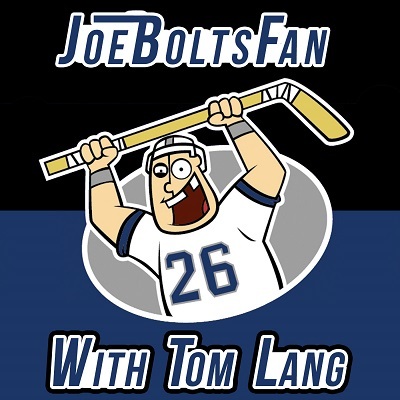 A dreary Friday edition of the JoeBoltsFan podcast as Tom Lang breaks down why our Lightning blew a 3-0 lead Wednesday night (looking at you, McDonagh). No, it’s not time for a full on panic. But how many times must the lesson be learned? It’s a fair question. 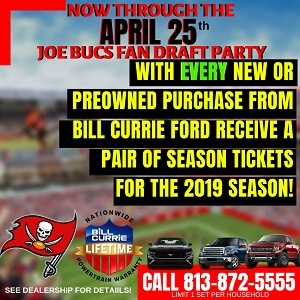 From Disappointment to a Quick Redemption? 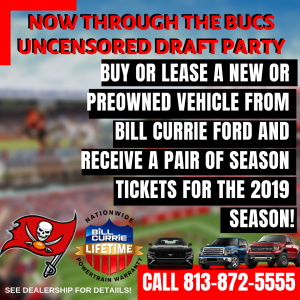 Let’s go Lightning, Let’s go Bill Currie Ford! Letting Eddie play the Boston game backfired. Vasy looked like he took sleeping pills. This was a night the needed him to bail them out of the screw ups like he has before and even he was off. Giving up some easy goals. Hope they all learned a lesson. They deserved exactly what they got for the crap they pulled. Is this going to be the biggest choke job in NHL History??? Tied for the best regular season record ever in NHL history and then blow it in the first round? That would be a massive choke.